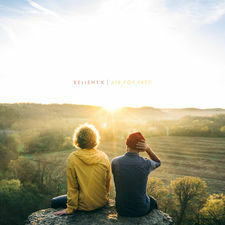 Relient K created their own karaoke bar and recorded 14 covers of popular pop/rock songs, we´re not talking re-arranged songs here but more of a bunch of pop/punk takes very close to the original version. 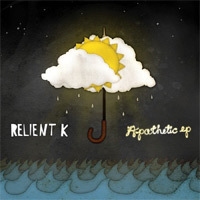 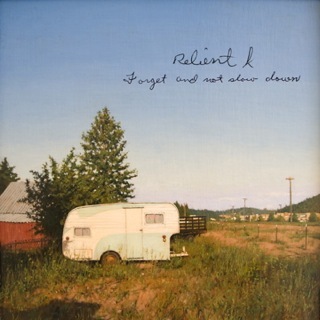 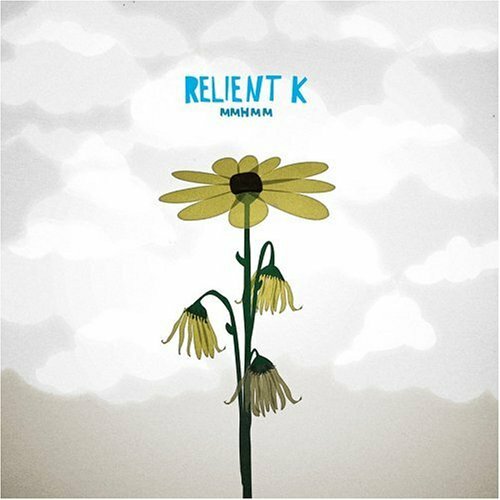 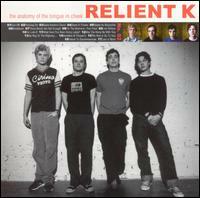 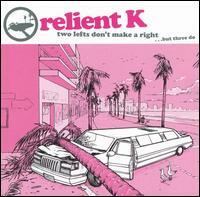 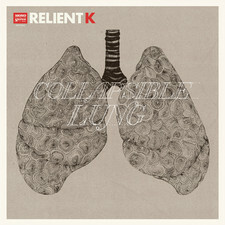 Relient K released 2 covers EP´s in 2011 and those have been put together as this full length album, they have also been featured on a few albums in the "Punk goes" series. 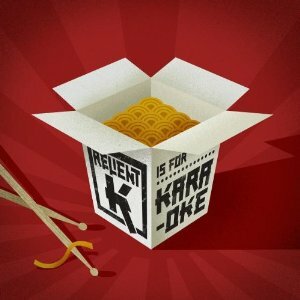 Some songs work out fine on K is for Karaoke like "Girls just want to have fun" (Cyndi Lauper), "Baby" (Justin Bieber), "You´re the inspiration" (Chicago), "Crazy" (Gnarls Barkley), "Here comes my girl" (Tom Petty) and "Africa" (Toto) but their versions of "The distance" (Cake), "Interstate love song" (Stone Temple Pilots), "Doctor Worm" ( They might be giants) and "Inside of love" (Nada Surf) are more or less quite anonymous and grey. 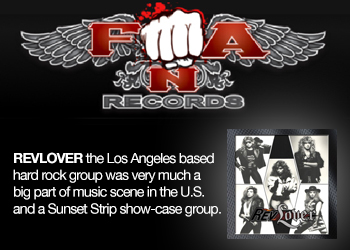 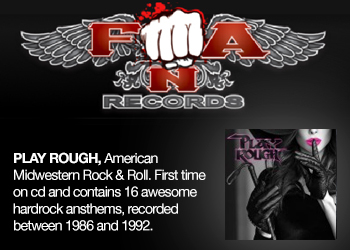 Put another coin in the jukebox baby!